Career Overseas provides exciting opportunities abroad for higher studies in Power Engineering! 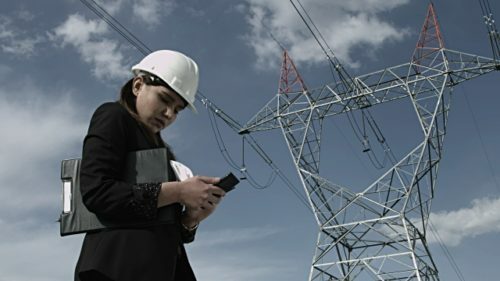 Who are Power Engineers? A “Power Engineer” is a technically skilled and knowledgeable professional who is certified and responsible to safely and efficiently operate equipment and processes that are regulated by boiler and pressure vessel legislation. Power Engineers are also known as: Steam Engineer , Operating Engineer, Steam Plant Operator , Building Operator , Stationary Engineer, Boiler Operator What is Power Engineering? The basis of certification is the operation of steam boilers, pressure vessels, fired heaters, and refrigeration systems. 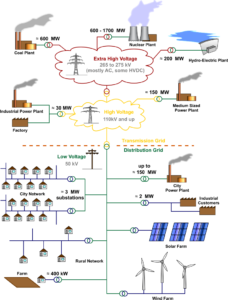 However, the practical responsibilities also extend to other, related processes and utilities, which involve such auxiliary equipment as pumps, compressors, electrical generators, motors, steam turbines, gas turbines, heat exchanges, condensers, cooling towers, water treatment systems, air conditioning, systems, etc. The list is almost endless, since Power Engineers serve many different industries. What do power system engineers do? A power systems engineer specializes in working with power systems, with job duties ranging from conducting power system studies to testing wind turbine components. 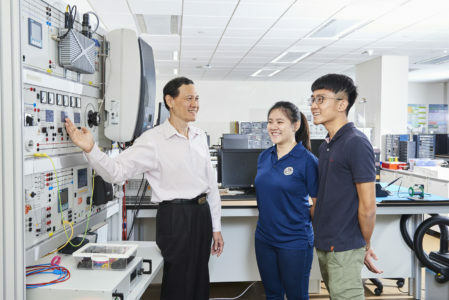 Specific duties for a power systems engineer will vary based on the type of power system they work with, such as wind turbines or electrical power systems. The world runs on power. 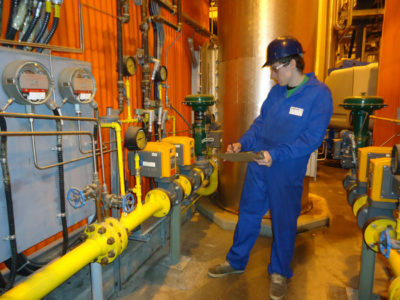 Power engineering technologists are in charge of operating and maintaining the complex systems used to operate industrial boilers, pumps, air conditioning and refrigeration systems. Power Engineering Technology is a diploma program. It is currently subject to the high-demand . Core Subjects Fluid machinery Engineering thermodynamics Materials science and technology Renewable energy systems Hydro power generation Theory of machines Nuclear power generation Digital electronics & integrated circuits Heat transfer Electrical machines Microprocessor and micro controller Generators and its auxiliaries Electrical equipment in power station Why to choose a career in power engineering ? Power engineers are the people who make sure we have electricity – day in and day out. 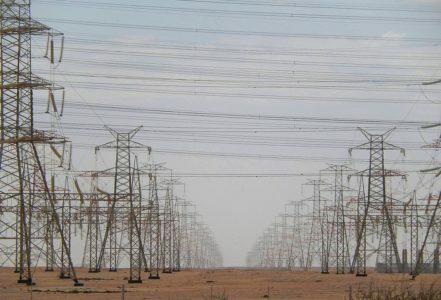 They plan, design, construct, operate and maintain power systems and equipment. … If you choose power engineering as your field of study or your career, the opportunities are huge. Is Power Engineering a Good Career? Power engineers work in a variety of industries, such as processing plants, food production facilities, hospitals, schools, and malls. According to the U.S. Bureau of Labor Statistics, the career is expected to grow in the next decade, albeit slower than other engineering careers.